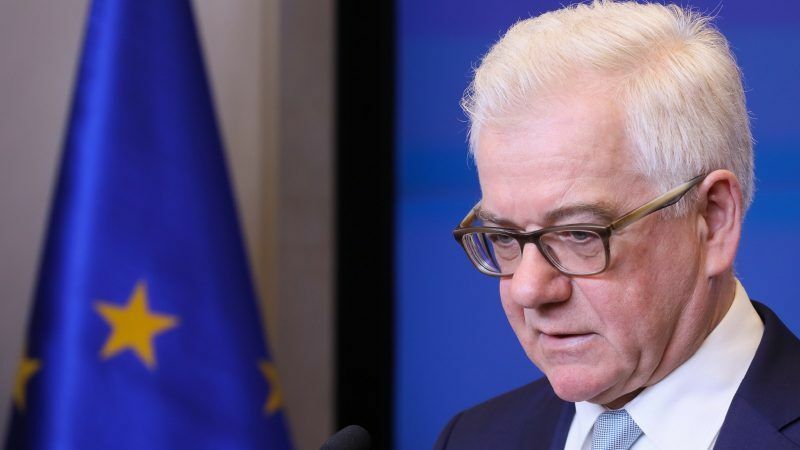 At a conference at the Institut Francais des relations internationals (Ifri) on Thursday (5 April), the Foreign Minister Jacek Czaputowicz delivered the Polish vision of the future of the European Union. The country aims to “strengthen the power of the states in the decision-making process”, which according to him will come as a consequence of the EU gradually distancing itself from the federalist model. “Poland isn’t against an EU federation, but the EU has deviated from the principle of a federation,” Czaputowicz stated. 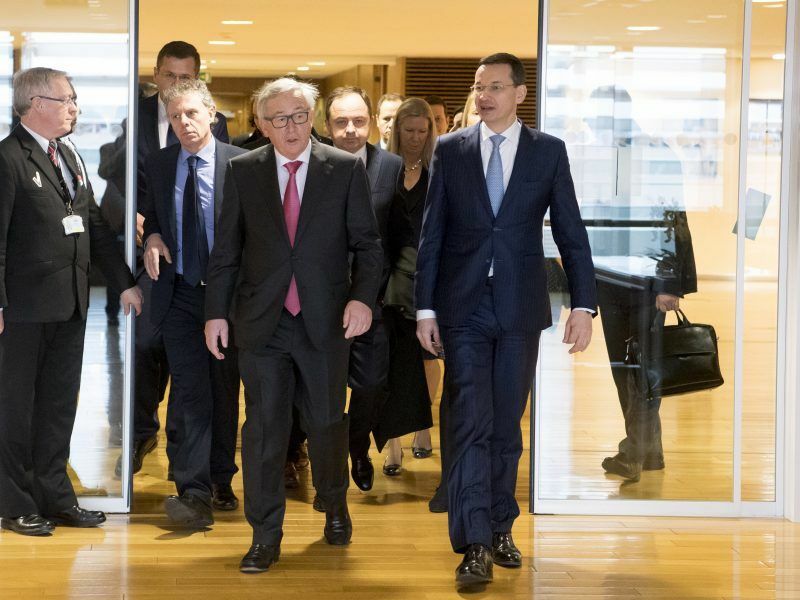 According to him, the European Commission is increasingly focused on protecting the interests of the larger member states. He stated examples such as the Greek crisis and the measures on the rule of law in Poland and Hungary. In December 2017, the Commission triggered Article 7 against Poland to protect the rule of law, a procedure which, if validated, could lead to a suspension of the country’s voting rights. Czaputowicz outlined four areas of the Polish vision for the future of the EU: the unity of member states, promotion of European defence, the role of national parliaments and the preservation of the four freedoms of movement in the single market (goods, services, capital and labour). He called for a protection of competition in the single market against barriers put up using “social” pretexts, in a reference to the tensions between Paris and Warsaw about posted workers. Since September 2017, Emmanuel Macron has led an offensive at the European level with the goal of regulating this practice to a greater extent and prevening prevent social dumping. Poland, on the other hand, sees this as an attack on the freedom of movement of workers, one of the four fundamental freedoms. “We don’t accept rules with which our competitive advantage is undermined by rules imposed by stronger partners”, said the head of Polish diplomacy. Poland wants to strengthen the role of national parliaments in the European decision-making process, and it also confirmed participation in the citizens’ consultations, a project championed by Macron which now has the support of 26 member states, according to the French government. Each participating state will define the way the consultations will be carried out and Poland could adapt it in order to safeguard the role of its parliament. 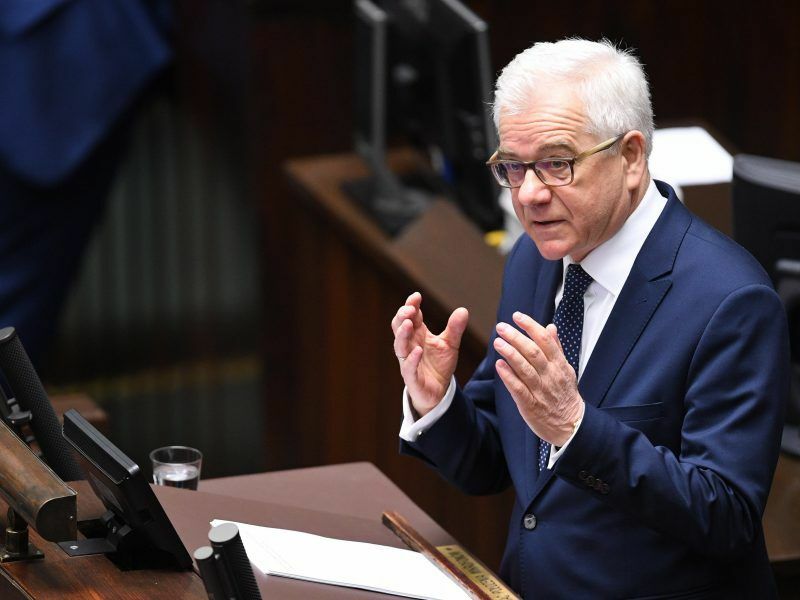 The Polish parliament is currently dominated by the conservative Law and Justice, which is still in favour of European integration, despite its current problems with Brussels, according to Czaputowicz. fine, give up the 140 billion€ you get every ten years and leave the EU. It is an offense to common sense that Poland may benefit so disproportionately from the charity of the rest of Europe and at the same time, spit, so to say, on the plate that feeds her. Clearly this Polish position which is against the federalist model means that a two-speed Europe will result unless there are compromises. Perhaps the two-speed Europe is the only solution to stop all the disputes which we have and will have. 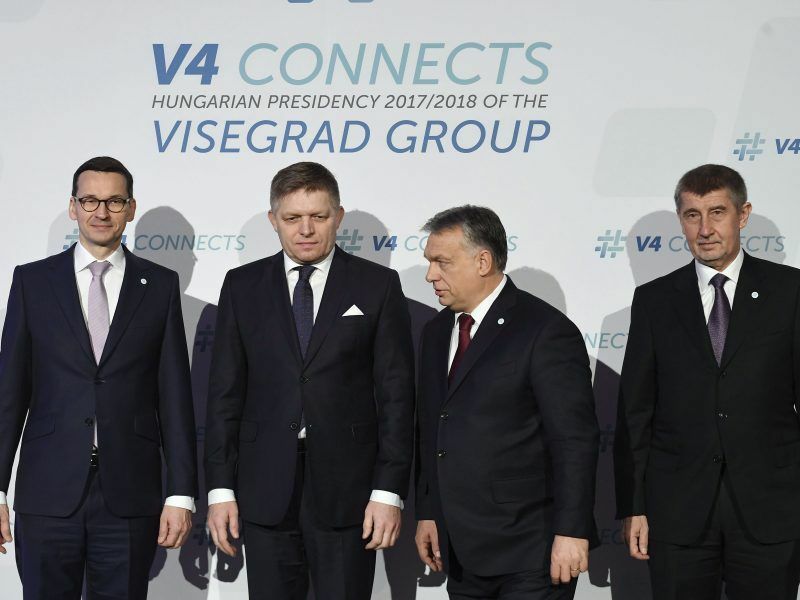 Let Poland, Hungary and their supporters go their own way while countries in the Western half which wants greater integration be allowed to go their own way. Why shouldn’t they be allowed to go deeper towards the federalist model. It is just as legitimate as Poland and its company insist on their Europe of nation states without the monetary contribution from the West. It is the biggest beneficiary of funds from the EU. Of they can turn to Russia and China for funding and into their grips.